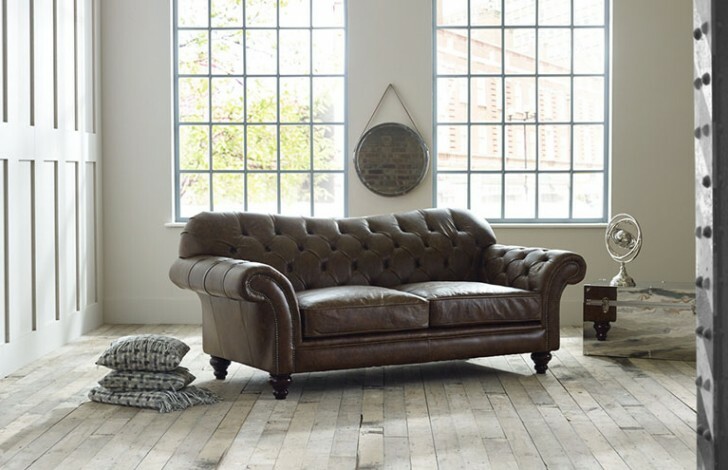 Many years ago the company specialised in the production of Chesterfield Sofas and Vintage Chesterfields. Hand crafting fine English living room furniture has been at the heart of our business for over 55 years. 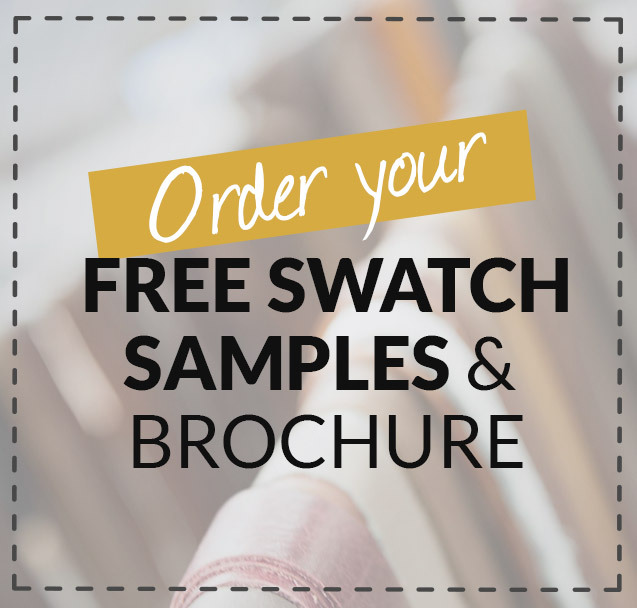 Over that period we have delivered living room furniture to hundreds of homes in the UK and exported throughout Europe and beyond as far as Japan, Indonesia, USA and Australia. Proud to be recognized as one of the UK's longest standing sofa manufacturers, with our own design and development team producing acclaimed and exclusive upholstery designs tailored to meet the demands of todays modern lifestyles. As Production Director my job includes managing the production team, thankfully it's a failry easy job as many of my team have been together for as long as they can remember. Experience is very important in upholstery, you are always learning, but a skilled upholsterer can work with even the most challenging fabric or sofa design and by planning ahead they can make the job look very simple. After 25 years as an upholsterer myself, I tend to know a thing or two about upholstery and I am always seen out on the shop floor working with my staff. Experience is very important in upholstery, you are always learning, but a skilled upholsterer can work with even the most challenging fabric or sofa design and by planning ahead they can make the job look very simple. After 25 years as an upholsterer myself, I tend to know a thing or two about upholstery and I am always seen out on the shop floor working with my staff. 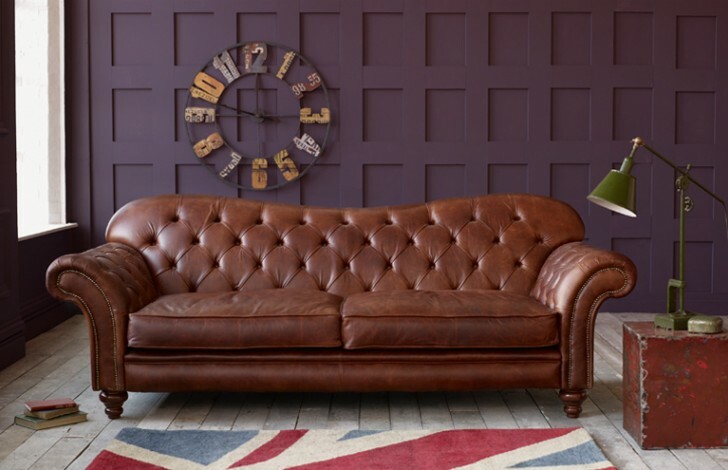 The skills of a deep button upholsterer or Chesterfield upholsterer as they are sometimes known is a true typically British talent, and one I will endeavour to ensure is preserved in the UK. Our Manufacturing process takes place in our purpose built furniture factory. 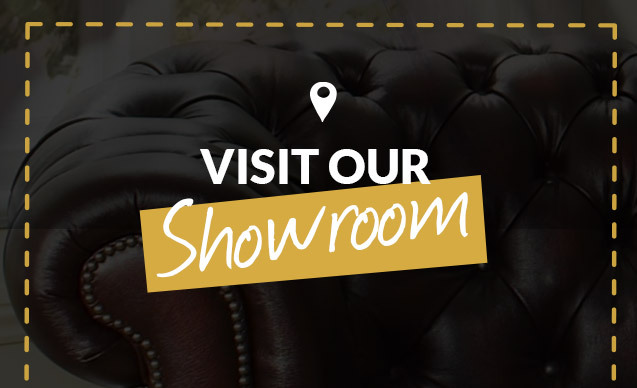 So why not plan a trip and meet our team, and you might just find the leather sofa you've been looking for ! Looking forward to seeing you soon.